Former Sky Blues defender (and CCFPA member) Chris Cattlin will be the Coventry City Former Players Association/Coventry City ‘special guest at next Saturday’s important League One clash with Accrington Stanley. Stanley are currently on equal points with the Sky Blues across the playoff divide and a historically very rare sixth CCFC league win on the trot should place us firmly in the top six of the division! 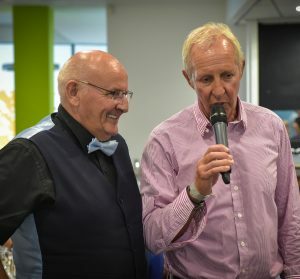 Nicknamed by some older Sky Blues fans ‘Spider’ and younger ones ‘Cat’, either way Chris is an exceedingly popular CCFC former player from the 1960s and a regular visitor to Association functions, especially our annual Legends Days. He is a strong supporter of all things Sky Blue including CCFPA and has been vocal in expressing his concerns during the Club’s tribulations of recent years. 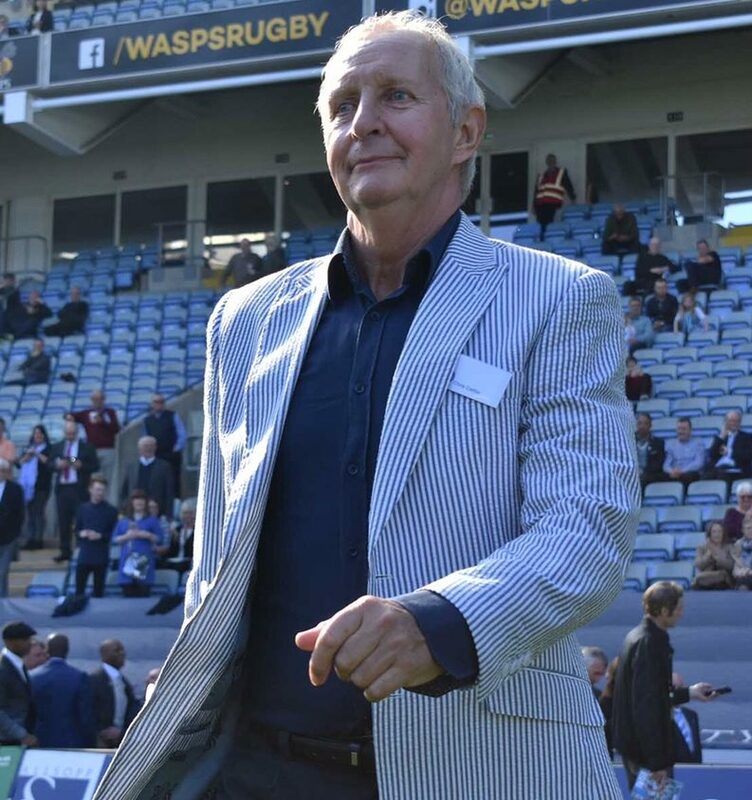 Born in Milnrow, Lancs on 25th June 1946, ‘Spider’ is a well loved and remembered Sky Blue defender having served CCFC as an adventurous and athletic left back between 1968-76. Noel Cantwell purchased him in March 1968 for the substantial sum (in those days) of £70k from Huddersfield Town where he had made his name. Chris eventually played 239 times for the Sky Blues including in their sole European campaign in 1970-71 (unfortunately without ever finding the opponent’s net!) He gained two Under 23 caps for the Club before moving on to Brighton and Hove Albion in the close season of 1976. At Brighton he also became a Club Legend and, under Alan Mullery, was twice a promotion winner in the 1970s scoring 2 goals in 114 first team appearances up to retiring in 1980. He later returned to the Goldstone in a coaching capacity just prior to being promoted to being their Manager in October 1983 (replacing Jimmy Melia). Reputedly something of a disciplinarian Chris substantially turned the club’s fortunes round leading them to within striking distance of promotion and a F.A.Cup quarter final place before being sacked (unjustly according to many Seagull’s supporters) in May 1986. Chris still lives and has had business interests in the Brighton area. 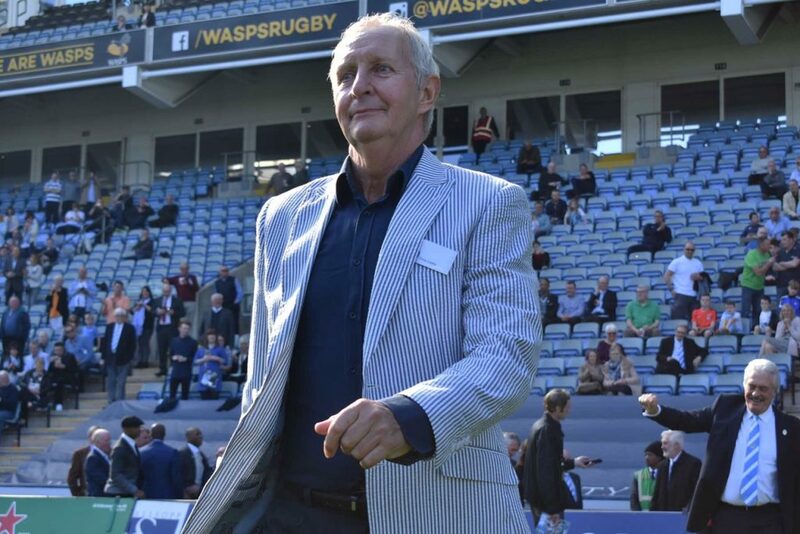 Chris was last back at the Ricoh last August when he attended the tribute to fellow Association member and his pal, the late Ernie Hunt after paying a personal tribute by speaking at Ernie’s earlier funeral. We trust you have another great day with us on Saturday Chris and see the Sky Blues clock eighteen points out of eighteen against another one of the form teams in the division.